For blog hop i visited Divya's blog DIVYASCOOKBOOK last week and Jayshri's blog SAMAYALARAI this week and enjoyed reading through their posts. When i saw how to prepare the restaurant style rocket shaped ghee roast i knew what i wanted to try from divya's collection and then came across the ridge gourd chutney in jayshri's collection thought it would be a wonderful combo with the dosa and every one at home loved it with dosa and even rice. In the picture chutneys are tomato (red colored) , coconut (white colored), ridge gourd( light brown colored) , chutney podi ( drak brown colored). Soak the rice for 4- 6 hours and dal-methi for 45 minutes separately . Grind to a smooth paste and mix both together with salt . Keep the batter for fermenting overnight. Place a dosa tawa on flame and make dosas. Spread the dosa as thin as possible and pour a tsp of melted ghee on top. 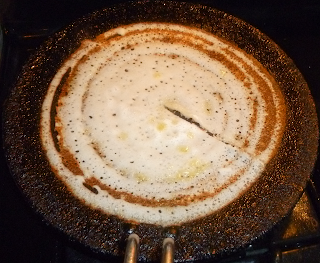 When dosa starts becoming brown and crisp, lower the flame. Cut a radius shaped slit. Now remove the dosa and fold it like a cone along the slit and ghee roast is ready. Heat oil in a deep pan and roast the dal , coriander and red chilies . Add the ridge gourd, coconut ,salt and mix well. Cover and cook till gourd is tender . Add the coriander leaves and saute for a second or two. Blend the mixture and chutney is ready. 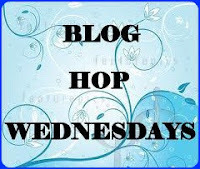 I'm sending this entry to "Blog-Hop-Wednesdays" at tickling palates. Ghee roast looks superb..Lovely delicious combo..
Great roast dear,ridge gourd chutney is new to me, looks yummy. 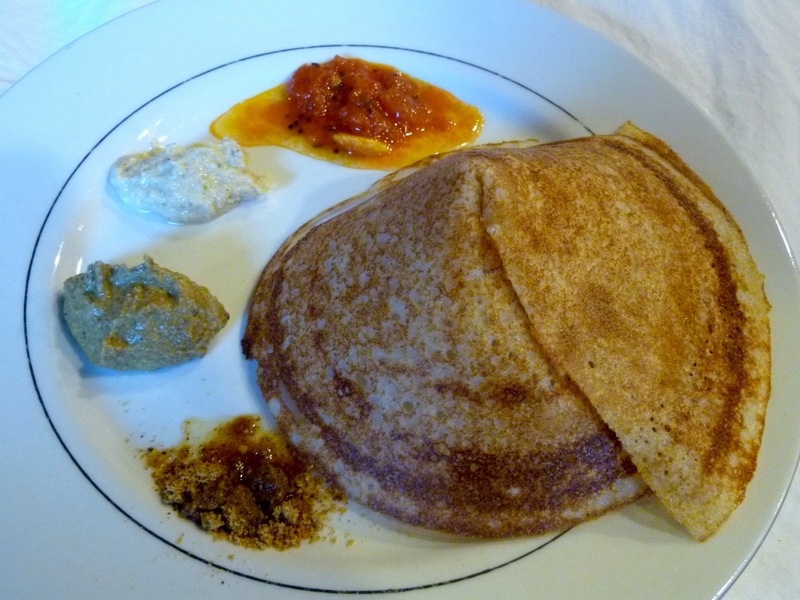 Yum yum,both dosa and chutney makes me hungry. the platter looks so yum n makes me hungry...love it !!! its been ages since I ate this. loos so perfect. dosa looks yummy and crispy,first time here,following you dear.Please do drop at my space. Dosa has come out so well. And nice combination for dosa. wow, that dosa looks so professional. I need to learn to give that shape. You have made be hungry with this delicious ghee roast...liked the presentation. Yumm !!! The dosa looks so professional!